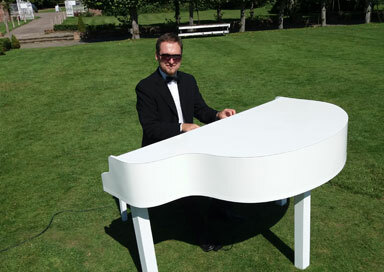 This professional pianist is based in Southampton, has a music degree and is available for corporate events, hotel work and weddings across the South of England. He has been playing piano since he was seven years old and has played at venues as eminent as Caffe Florian - the oldest Caffé in Europe, Saint Mark’s Square, Venice, where he was house pianist for three years, Gran Caffe Chioggia and Gran Caffe Quadri, in Venice. 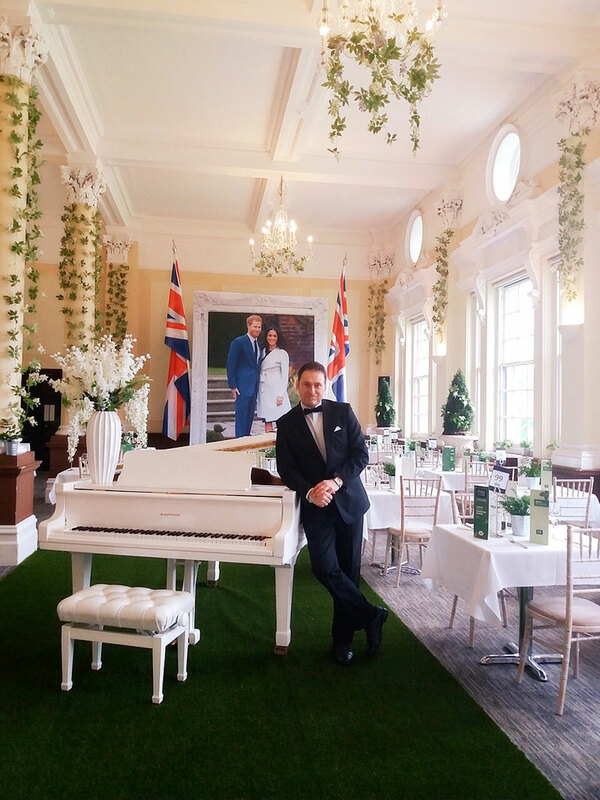 He has also played on the legendary train The Orient Express Venice-Simplon, as well as Hotel Danieli, Venice, Cipriani Hotel, Gritti Palace and many more. Sir Elton John, Nicole Kidman, Martin Scorsese, Pierce Brosnan, Al Bano, Nick Nolte, Oasis Band, Roman Abramovich, Quincy Jones, Akon, Nick Rhodes(Duran Duran), Prince Albert of Monaco, Princess Al-Sabah of Kuwait, Jacques Chirac, and many others. His band was also hired by the Versace family to play at a wedding and he has also played at Saudi businessman billionaire Sheikh Walid Juffali’s wedding in Venice.